If you are looking for ample spaces, La Abadia Plaza Hotel is the perfect choice for your stay, enjoy a delicious breakfast at the El Carruaje Restaurant overlooking a large and relaxing swimming pool where you can also enjoy reading a book while your children play on the kids pool. This beautiful hotel offers 50 accommodations each decorated in a rustic style, with either a King or 2 double beds. 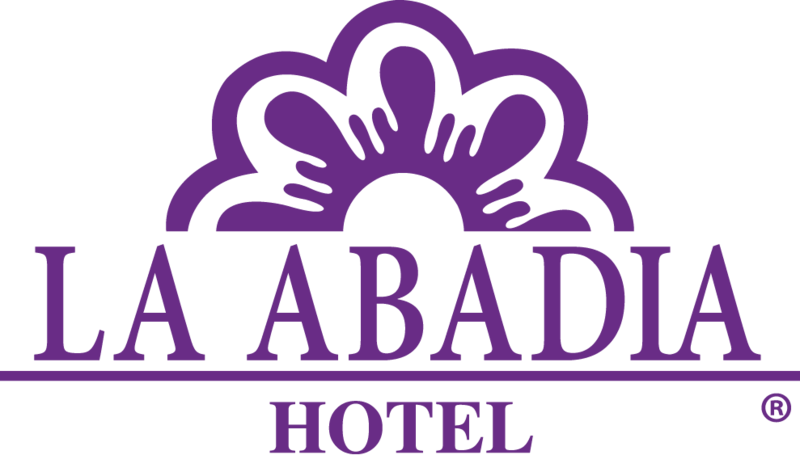 La Abadia Plaza Hotel is ideal for groups.